As the summer continues to get hotter and hotter here in Texas, it’s going to get more and more vital to choose the Best Cypress TX AC Maintenance. Are you struggling to keep your air conditioning machines in the best possible conditions and you’d like our help? 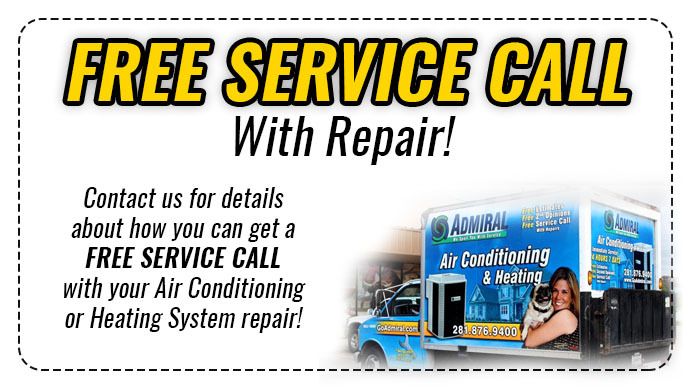 For quality AC assistance in Cypress, Houston Admiral Services is ready to provide you with a detailed inspection of your air conditioning unit. Many people find themselves using their air conditioning units all day during the hotter months. When you’re being constantly blasted by 100+ temperatures, you’re going to be very inclined to turn your AC units down to their coldest settings. And while there’s nothing wrong with this, it’s going to cause your HVAC system to work much, much harder. Experts say that 80% of air conditioning repairs could be prevented if the owner practiced regular maintenance and inspection. While these pieces of machinery are very durable, they’re not going to be able to last forever without you taking an active role in maintaining them. 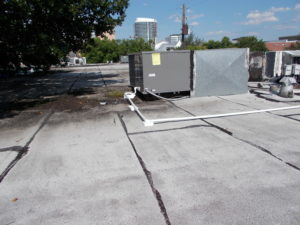 If you don’t have time to do this yourself and you lack the experience that a professional entity would have, we highly suggest calling Houston Admiral Services. Our detailed 31-point inspection are perfect for giving you the peace of mind you deserve in regards to your air conditioning units. Our residential and commercial services can help you make sure your home and businesses stay cool. 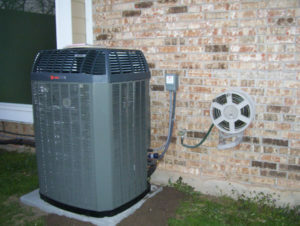 Summers in Texas are never easy, but AC units are a great resource to have. Are you noticing that your energy bill has inflated ever since you started using your air conditioning machine more often? You’re probably expecting this since most HVAC systems require more energy than the vast majority of other household appliances. However, this should always be within reason. Are you noticing exorbitant increases when you use your AC? If so, it could be time to have a maintenance expert take a look at it. Buildup within your vents and ducts can cause your machinery to work harder than it has to. This consumes more energy in the process and makes your bill much, much more expensive than you want it to be. 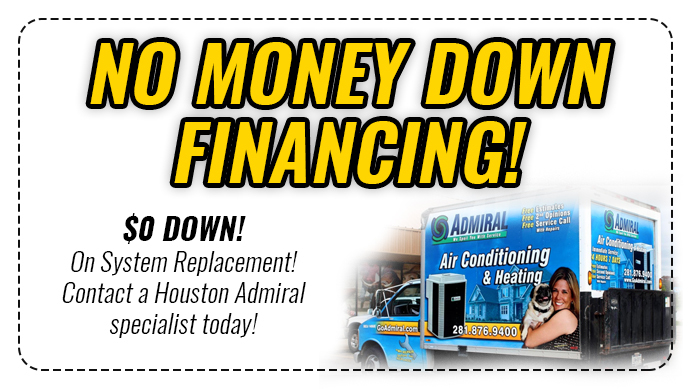 For the Best Cypress TX AC Maintenance services, count on Houston Admiral Services to provide you with your next HVAC inspection. For more information, call us today at 281-876-9400 for a free initial consultation. We can help you put together a plan to keep your AC unit running cool for years to come.